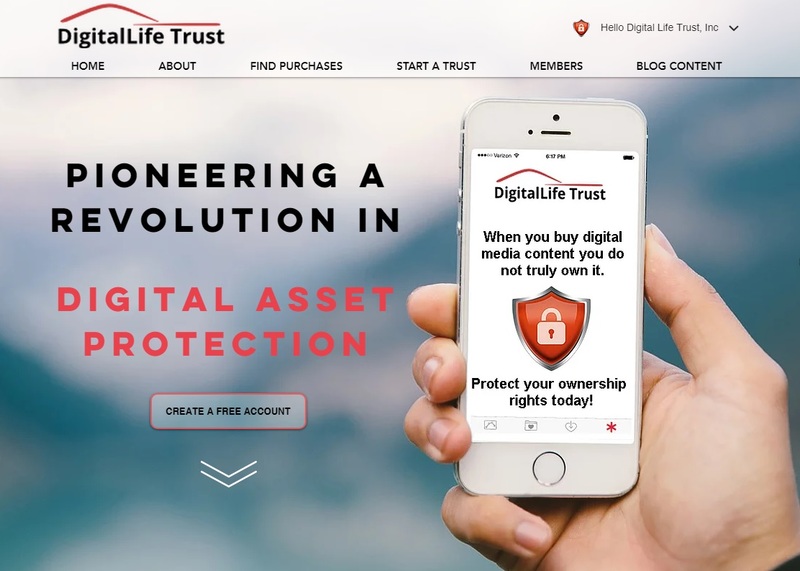 Help support Digital Life Trust Fundraiser by creating a fundraiser and spreading the word. The majority of your digital Media purchases are not owned by you. But there is something you can do about it! Your message will be directly emailed to GiftCards4Change.org Inc and you will receive their response on the email address entered below.